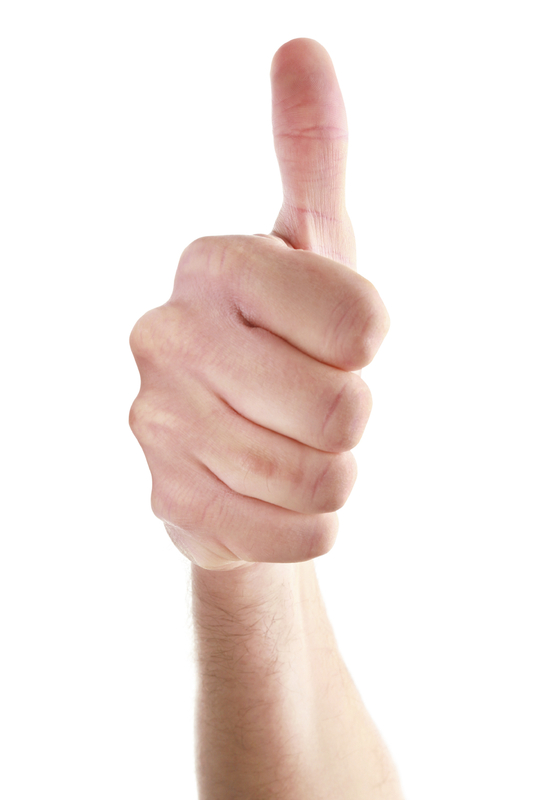 You're Great and You're Awesome, Just As You Are - Free Download! This includes all life coaching topics and programs. 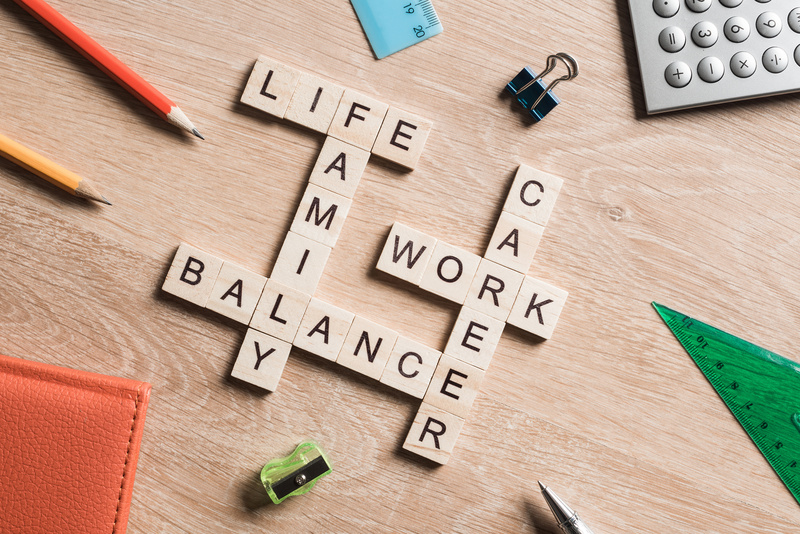 *The Evening Coach* Work-life balance is a myth. Sometimes the needs of work will overtake those of life; sometimes the needs at home will overtake those at work. It’s not about balance; it’s about intention. Learn how to develop clarity of what you are good at, passionate about and what matters to you to be able to choose on purpose how you show up to both work and life without guilt. *The Lunch Hour Coach* Work-life balance is a myth. Sometimes the needs of work will overtake those of life; sometimes the needs at home will overtake those at work. It’s not about balance; it’s about intention. Learn how to develop clarity of what you are good at, passionate about and what matters to you to be able to choose on purpose how you show up to both work and life without guilt. 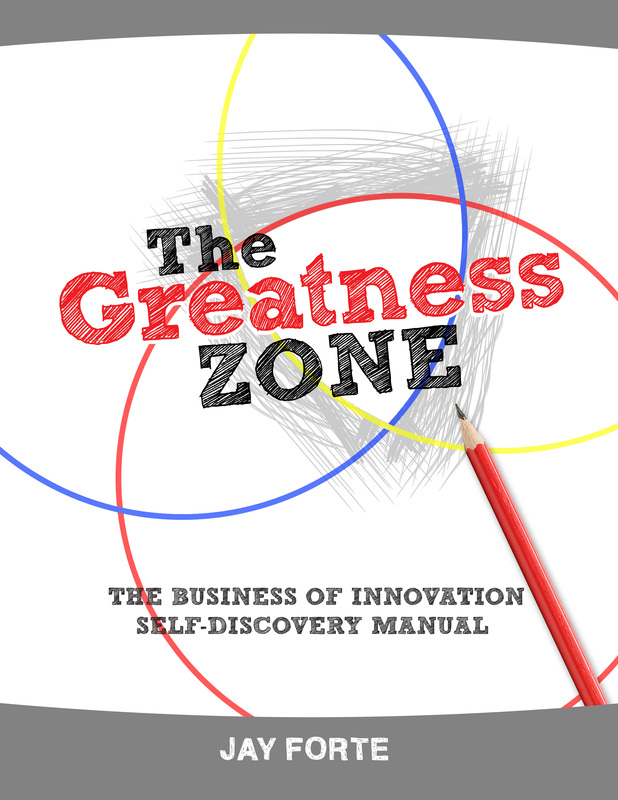 This is the self-discovery manual used in Business 150 - the Business of Innovation course at Lynn University. 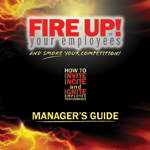 This manual includes the online access instructions and unique code required to complete the Talent and Performance Style Assessment. 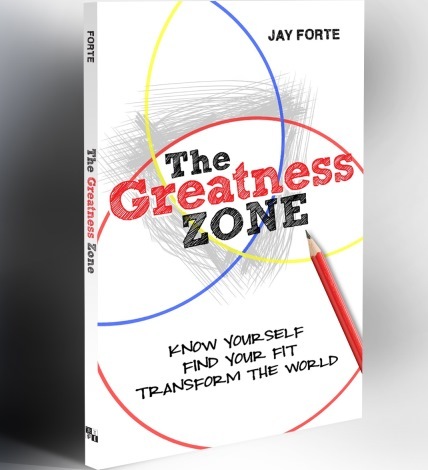 Jay Forte's poem - a true classic about the courage to be who we really are - to boldly live our strengths, passions and interests; to be authentic. Share this one with your friends, family and teammates. 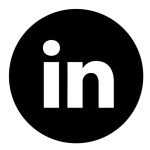 This is a powerful talent and strengths online assessment, used for self-awareness, role assessment, career alignment and hiring. 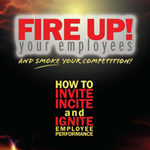 Fire Up Your Employees and Smoke Your Competition - soft cover book and manager's guide (manual) that includes all of the Fire Up process worksheet. 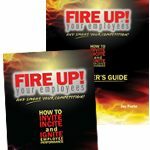 Fire Up Your Employees and Smoke Your Competition - This is the MANUAL (Managers Guide) that provides the worksheets and forms of the steps of the Fire Up process described and presented in the Fire Up Book. The story of Mary and Mike, two college students who show us how to know ourselves, know our world and find our fit. A suggested reading for anyone working to discover, develop and live their potential.